Cambridge’s men’s team are in EHF Challenge Cup action this weekend when they play Ork Samot 65 of Serbia. Both legs of the second-rounds encounter take place in Serbia at the Arandjelvac stadium. The first match is on Saturday at 19.00 local time (18.00 UK time), while the second leg is the following day, also at 19.00 (18.00 UK time). 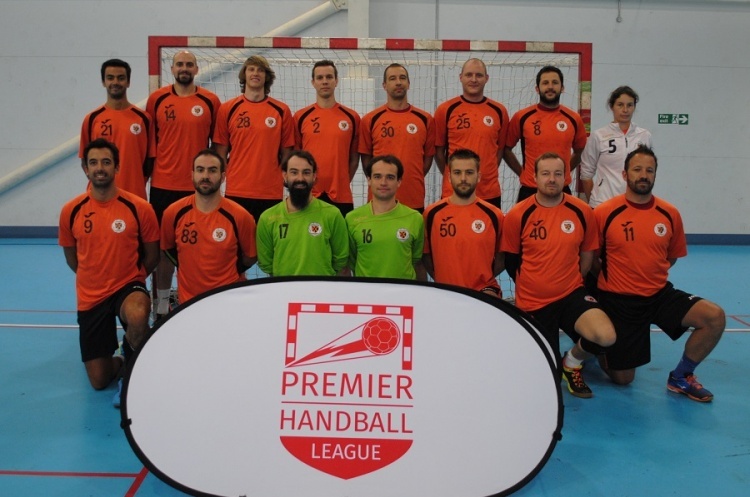 Cambridge coach Agi Foeglein said: “We are very excited to have the opportunity to represent Britain in European Handball again, and are looking forward to our matches against ORK Samot in Serbia. “It will be a tough test for the team, playing two matches in two days.